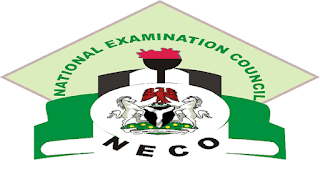 Home NECO and GCE Official Updates Can I use NECO to Enter University? Can I use NECO to Enter University? Yes you can use NECO (be it NECO June/July or Nov/Dec) to gain admission into any university of your choice. Generally, all higher instructions accepts NECO like WAEC, GCE and NABTEB. You can as well combine your NECO with another NECO or any other exams type to gain admission.